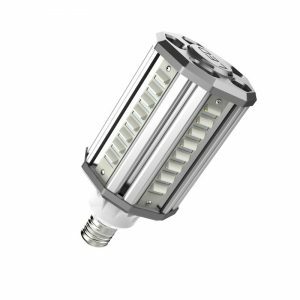 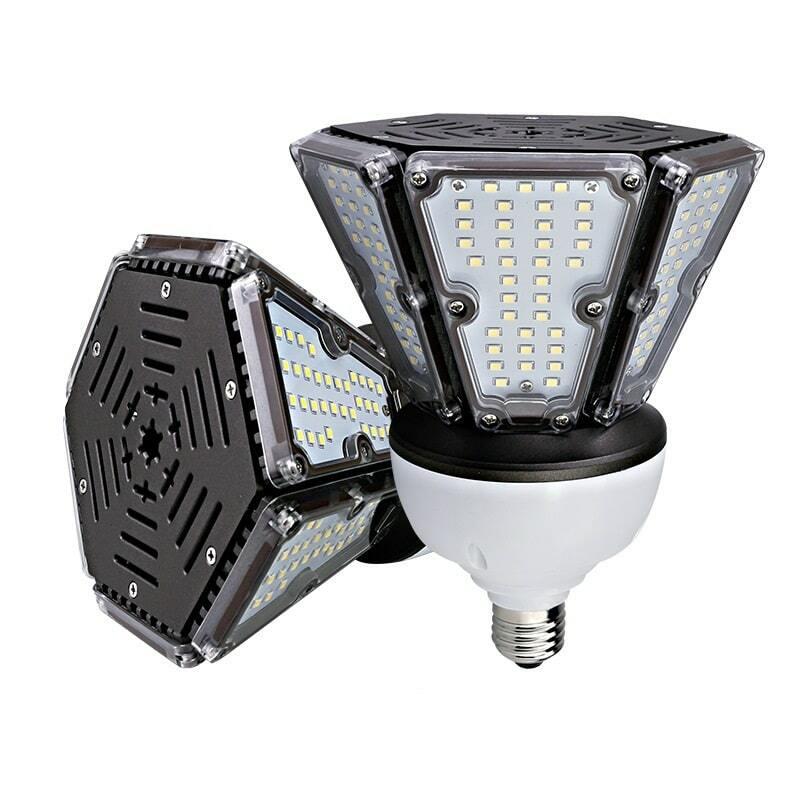 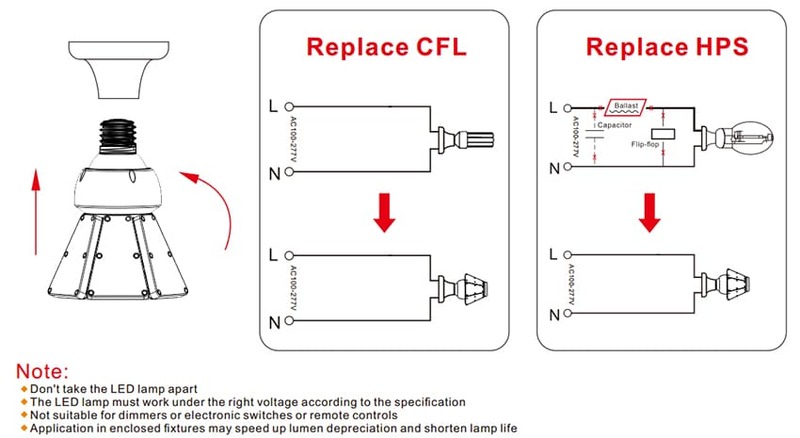 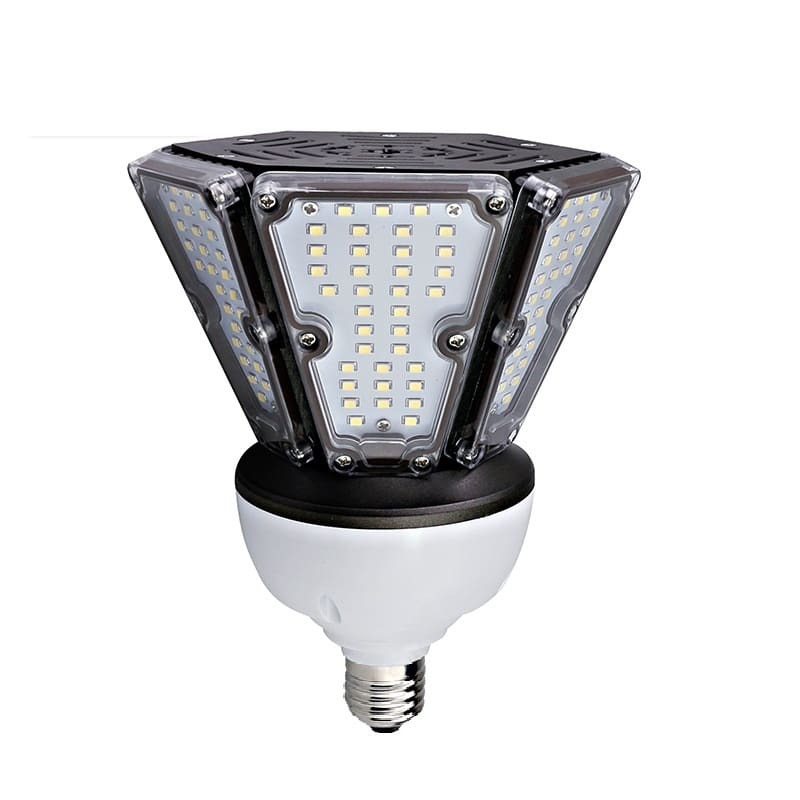 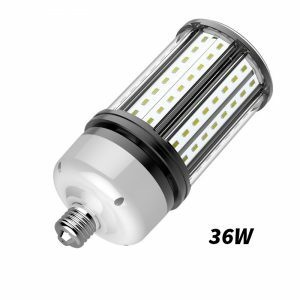 This LED post top lights can replace 30W-150W CFL,HID,HPS, MHL, HQL. 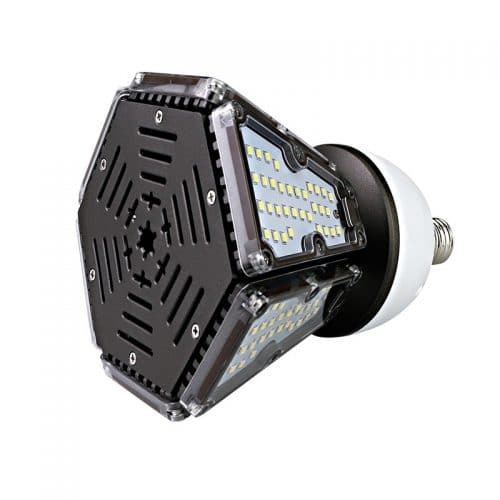 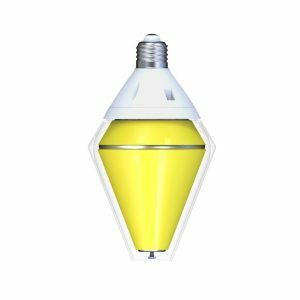 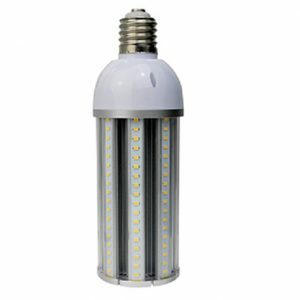 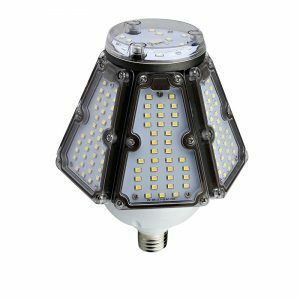 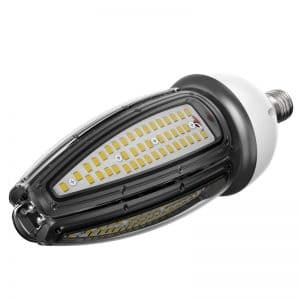 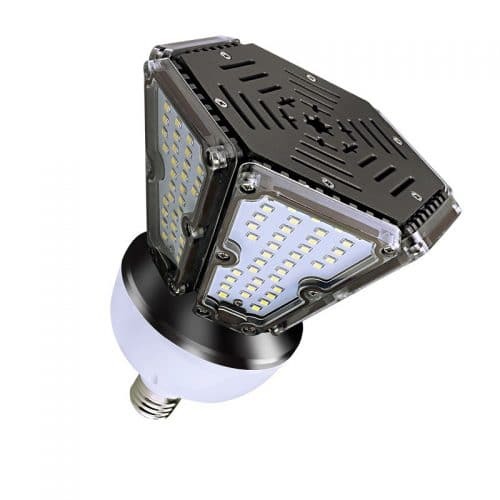 This LED corn bulb can also be used in the garden,post top retrofit,car park and so on. 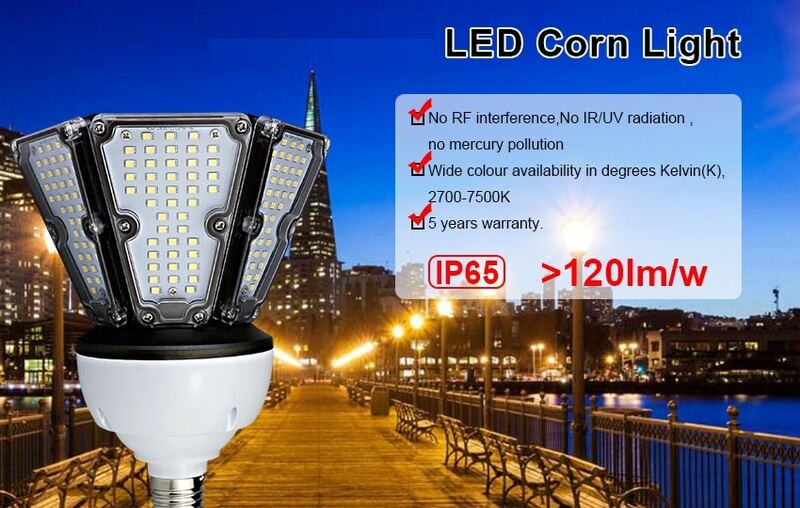 This corn lamp has the power of 30W,40W and 50W. 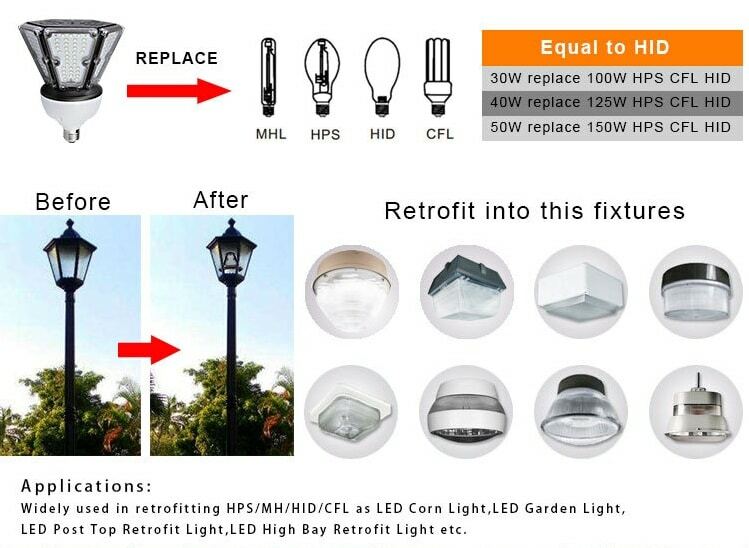 It is most suitable for post top fixture usage. 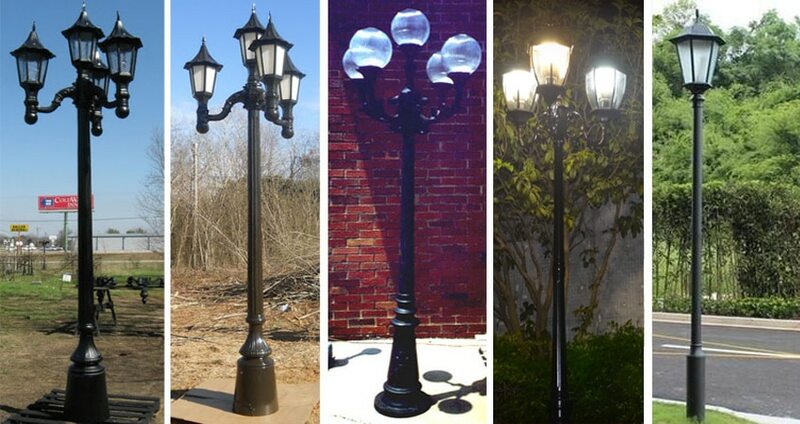 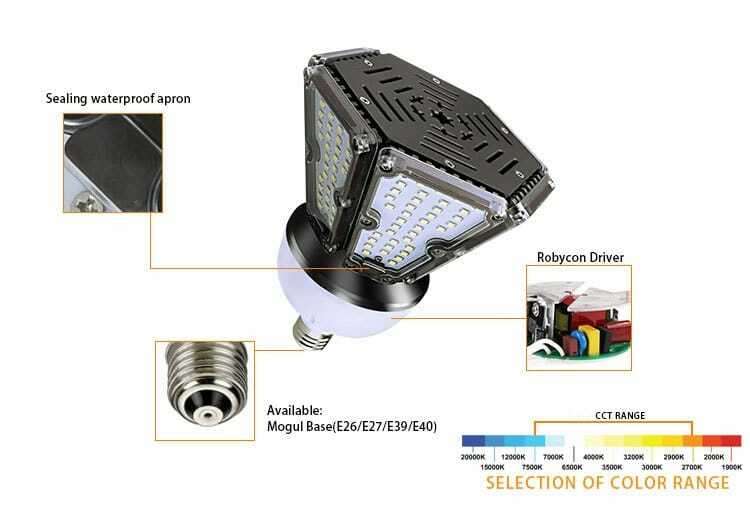 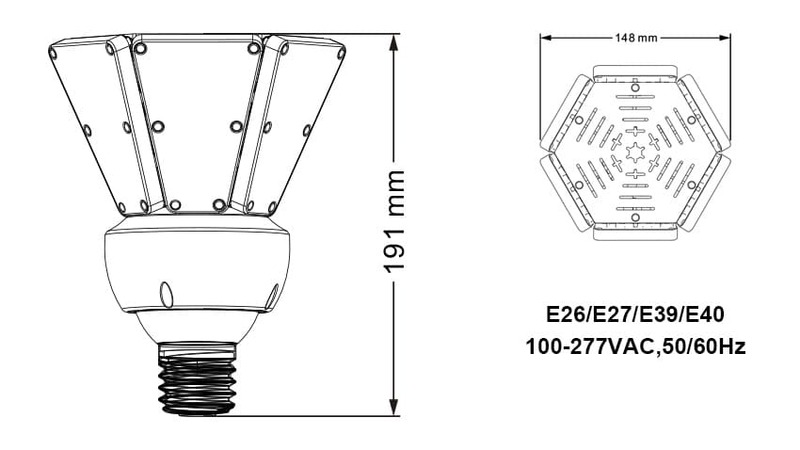 If you have other questions about this LED post top lamp,please contact us.